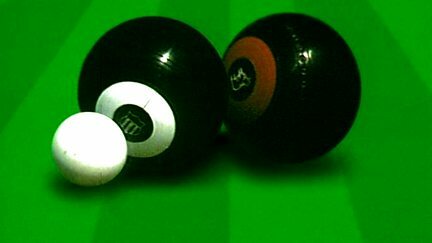 Browse content similar to Bowls: Scottish International Open. Check below for episodes and series from the same categories and more! Live action and highlights from the Scottish International Open 2017.